Wow our summer storm season has certainly started here in Queensland this week, there is thunder rumbling now as I'm typing my post! 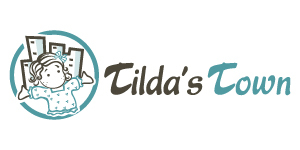 We have a great sketch for you this week at Magnolia Down Under Challenges created by our very own wonderful DT Eulanda :) We also have a fabulous prize on offer from our terrific sponsor Tilda's Town who ship free worldwide - you've gotta love that! Here is the picture of the sketch - I hope you'll be able to join us! 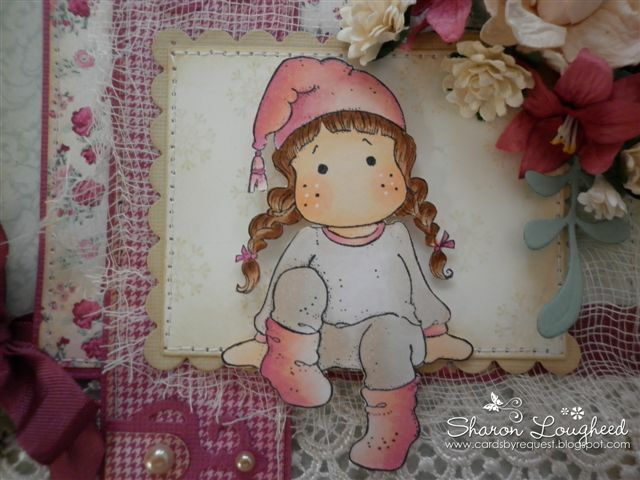 I've chosen to use this gorgeous new image - that I received on Thursday in the new Magnolia Sweet Christmas Kit - she is called Sweet Christmas Tilda and looks so cute in her PJ's. I've coloured her with copics and used the papers from My Minds Eye Lost and Found "Blush" 6x6 Pad. My flowers are a combination of Wild Orchid and Magnolia, the nestabilities and labels die are from Spellbinders and the Leaf Die is from Cheery Lyn. The snowflake charm, ribbon, lace and pearls are all from my stash! It's little hard to see but all layers are inked with Tim Holtz distress ink and I've added a small snowflake stamp to the background. 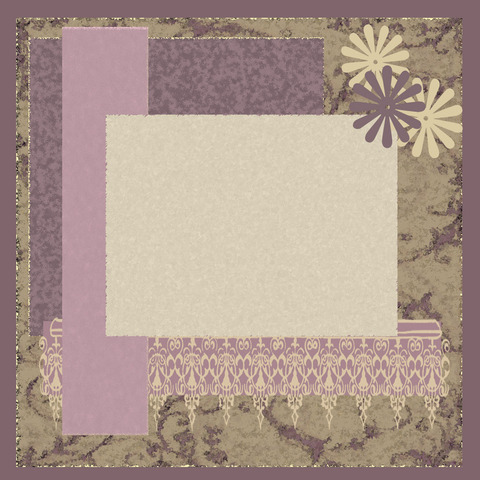 Please stop by the Magnolia Down Under blog and check out the amazing creations by the rest of the DT, they are soooo talented!!! Sharon what a beautiful Tilda card! She is so darling! And LOVE those papers you have used and what you have done with the sketch! Gorgeous work! Thanks for joining us at WOCC! What a beautiful card!!. Thanks for joining our challenge at Charisma.